We are a family owned business that began in 1994. 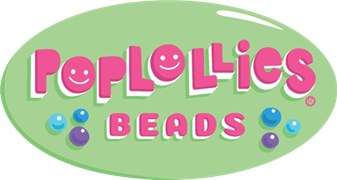 In 2013, we added the popular and whimsical bubblegum beads to our inventory. We try to offer the largest selection of chunky bubblegum beads and pendants on the market at fair prices. Currently we have over 700 different beads and jewelry findings in stock, in the USA and ready to ship. We are constantly adding to our selection so please check back often. Feel free to contact us on FB or the contact page. Thank you.